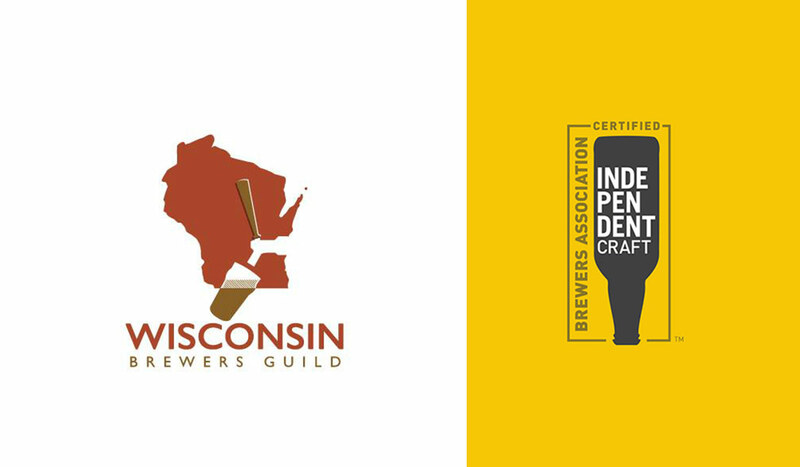 Wisconsin’s craft brewers are ready to make a statement about independence. On Tuesday, Nov. 20, at least 30 small and independent craft brewers in Wisconsin will hoist a flag at their breweries. The flags will have the image of the independent craft brewer seal, a symbol the Brewers Association (publishers of CraftBeer.com) released in 2017 to give beer lovers a way to identify breweries who fit the craft brewer definition. Since local breweries are small businesses, Wisconsin Brewers Guild Executive Director Mark Garthwaite says the breweries chose the date to fall just ahead of Small Business Saturday, which falls on Nov. 24, the Saturday after Thanksgiving. The flags will be a visual reminder for holiday shoppers to visit the small and independent businesses in their communities during the holiday season. 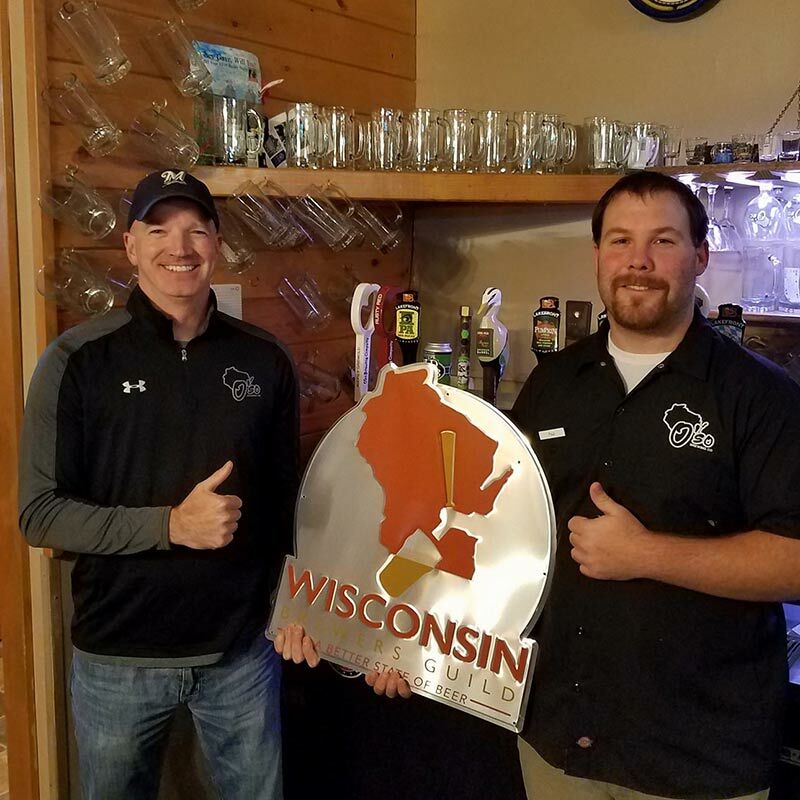 The Wisconsin Brewers Guild also wants to bring attention to the beer stores, bars and other beer retailers who support independent beer by presenting them with signs. Those signs will signal to beer lovers that those establishments are “reliable Wisconsin craft beer destinations” the guild says. 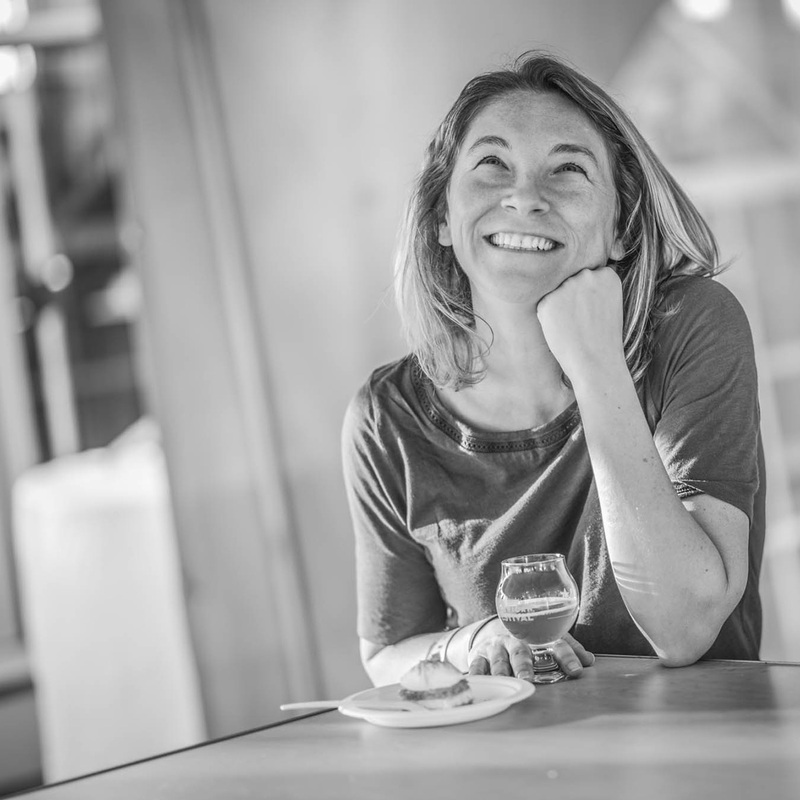 Want to support one of the breweries that will be flying the flag? Head to our Brewery Finder for directions. If you’re in Wisconsin the week of Nov. 20, we’d love to see your photos of the flags. Snap a picture and post to Instagram with the #seektheseal hashtag. We’ll be looking to share those pictures on social media. Go forth and let your independent flag fly!